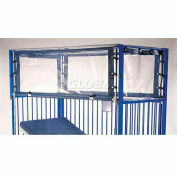 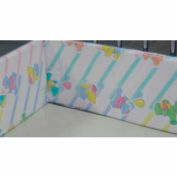 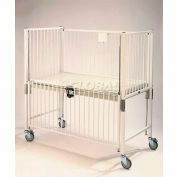 NK Pediatrics series of Standard Cribs offers quality construction, to keep kids safe in their cribs. 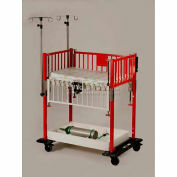 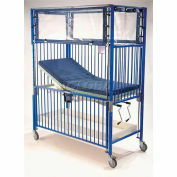 A range of crib accessories options designed to make your job easier. 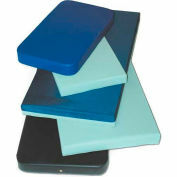 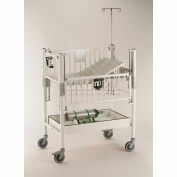 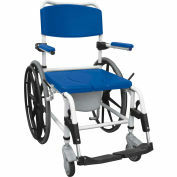 Available in both chrome and epoxy finish in a variety of models to fit your facility's needs.